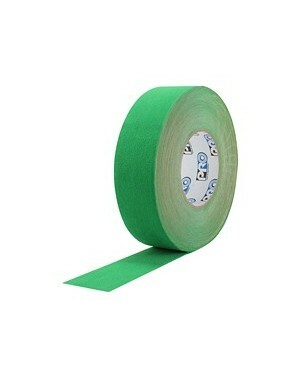 2" x 10 Yard rolls - Chroma Green Screen Tape Free Shipping. 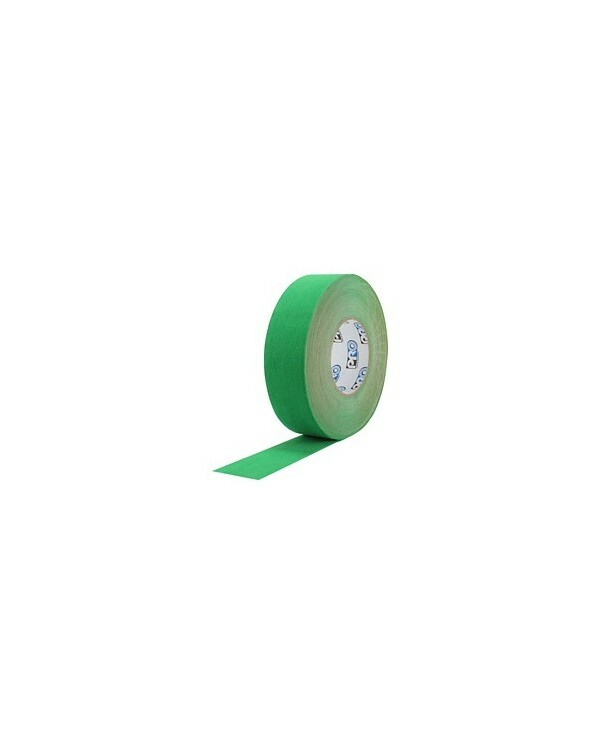 Use this tape to blend into any Chroma Green screen, for compositing, visual effects, or use for repairs. Ensuring you have a true green to match your screen is important when keying, trust PRO Chroma Green Screen tape to get the job done every time.